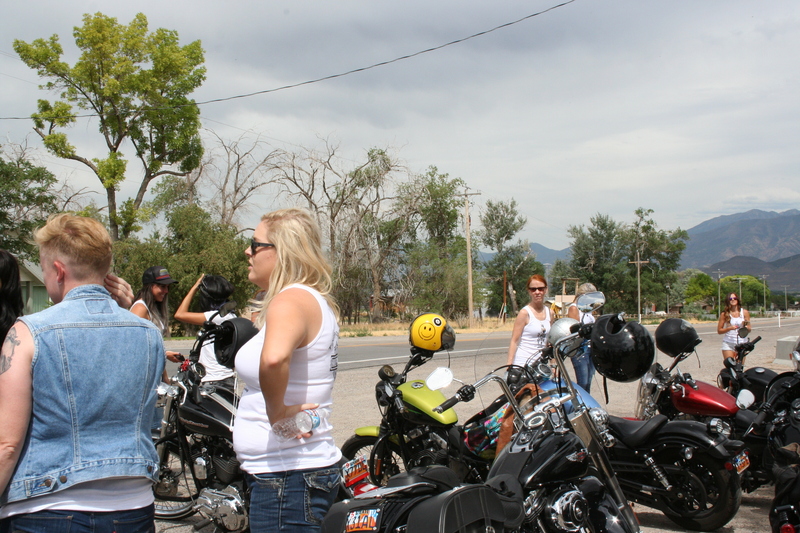 What’s better than seeing more and more lady riders on the road? 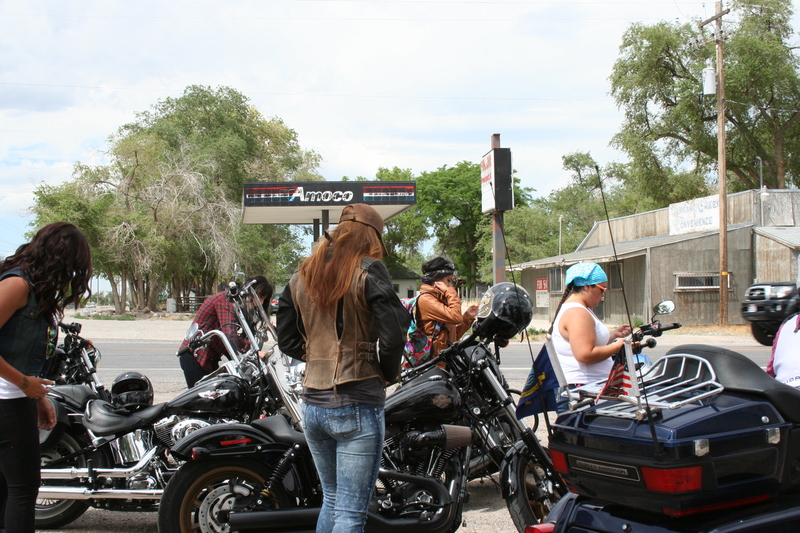 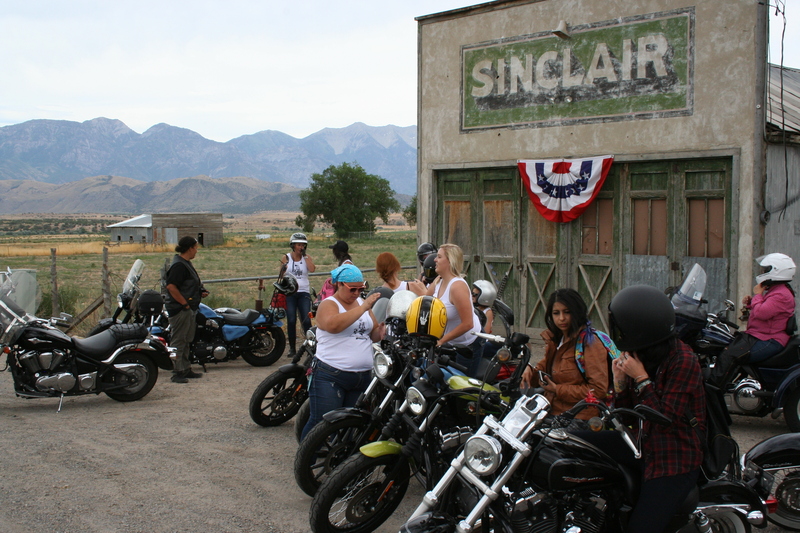 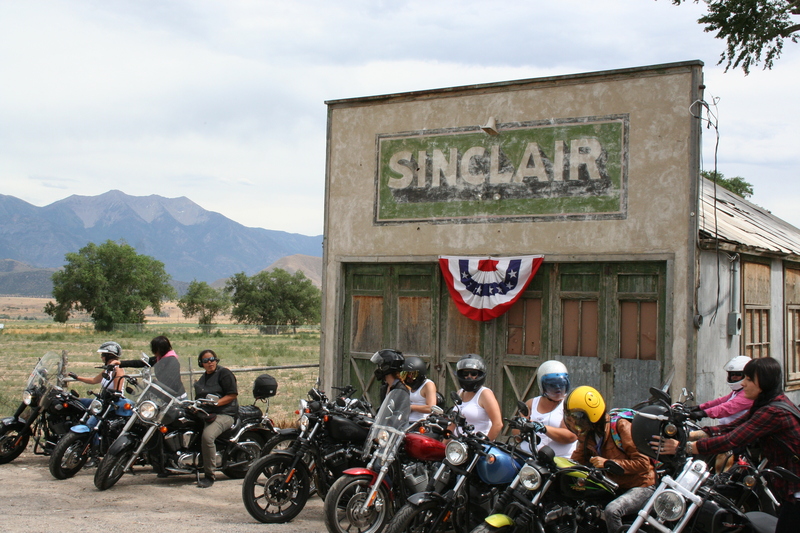 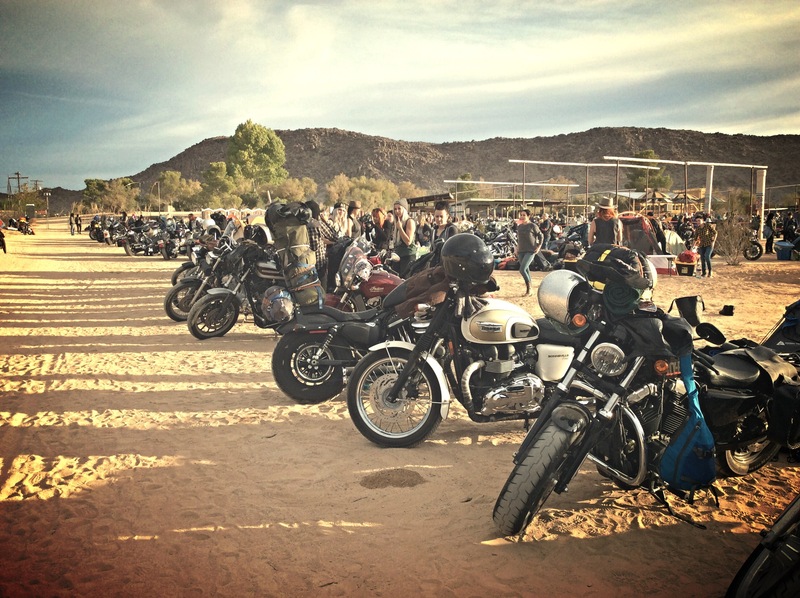 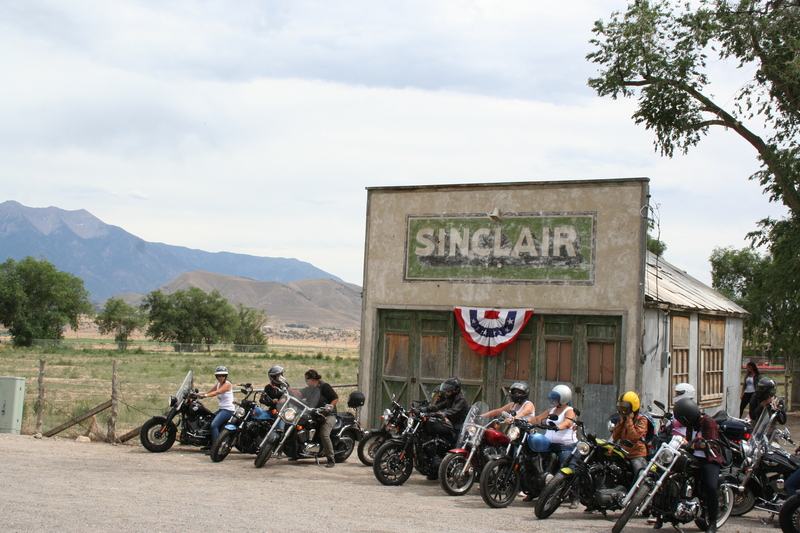 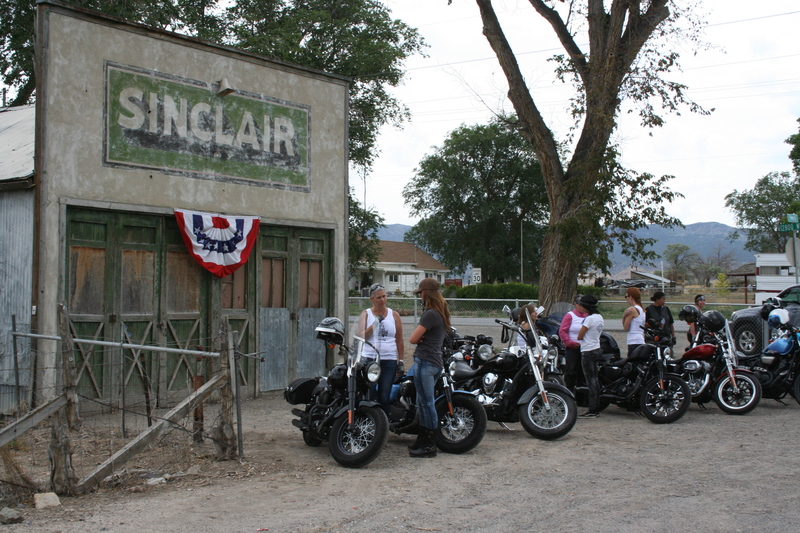 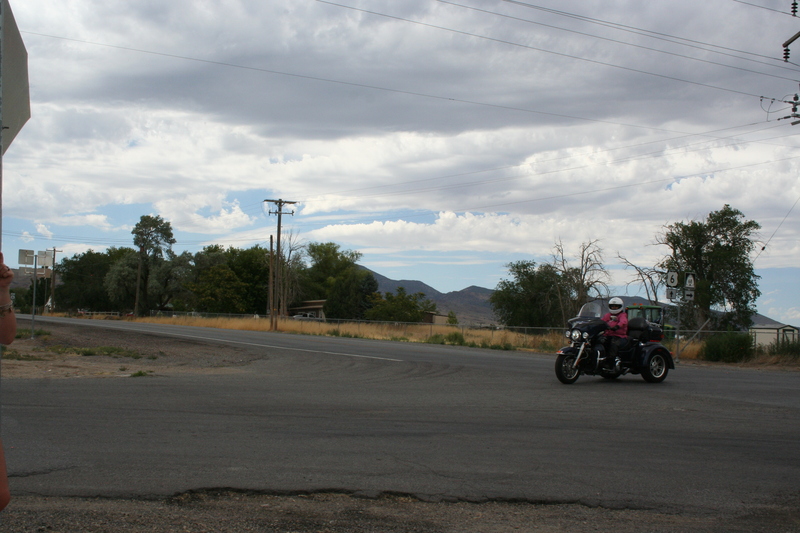 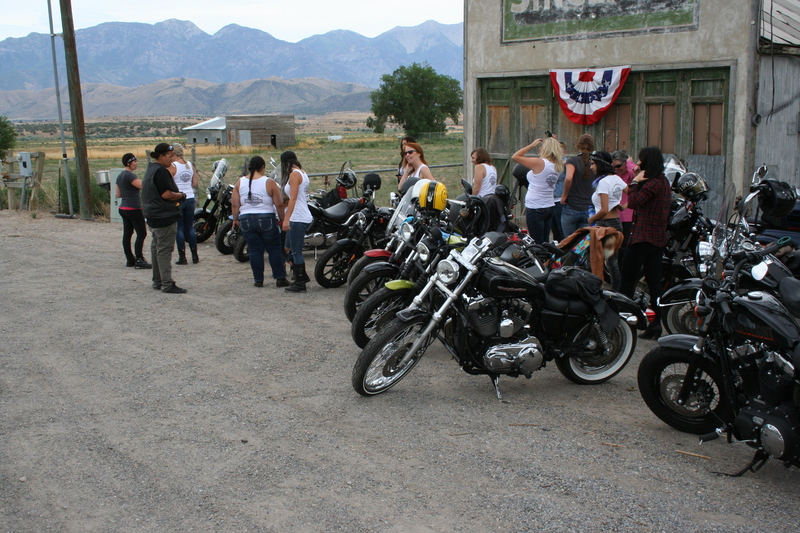 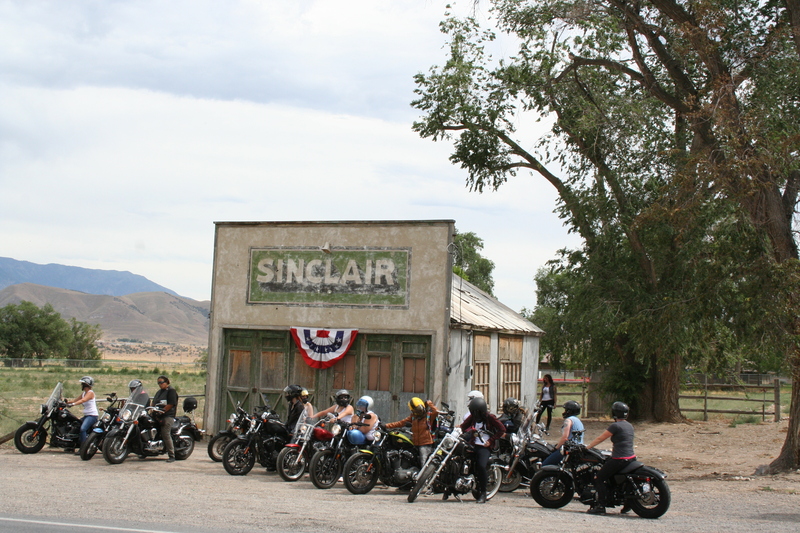 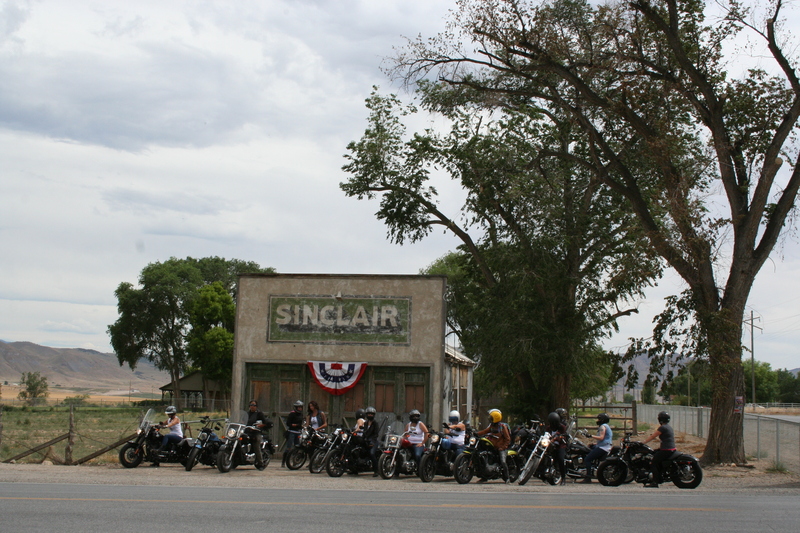 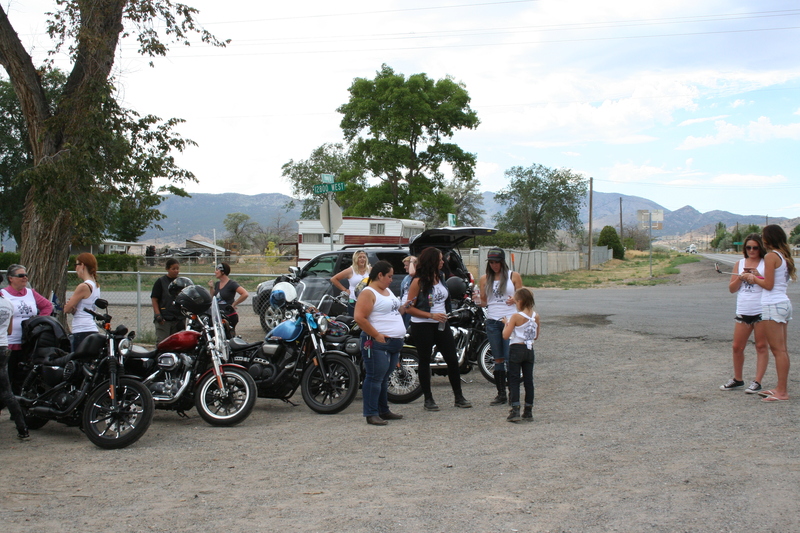 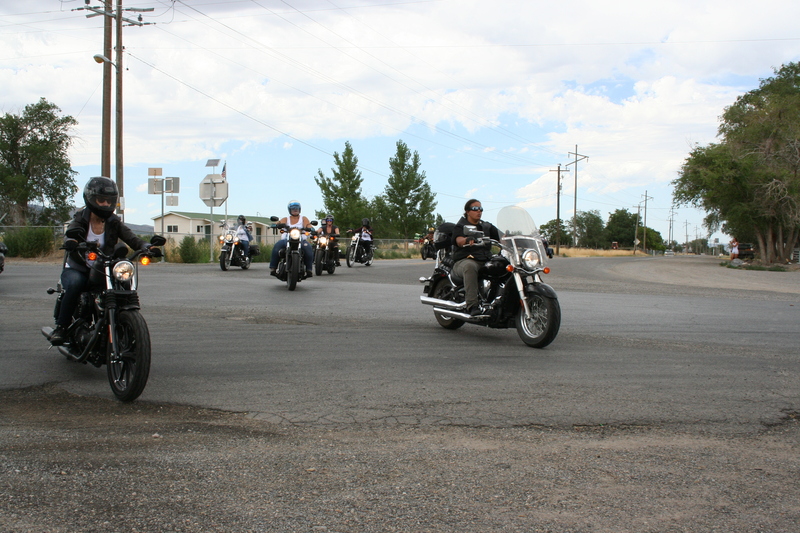 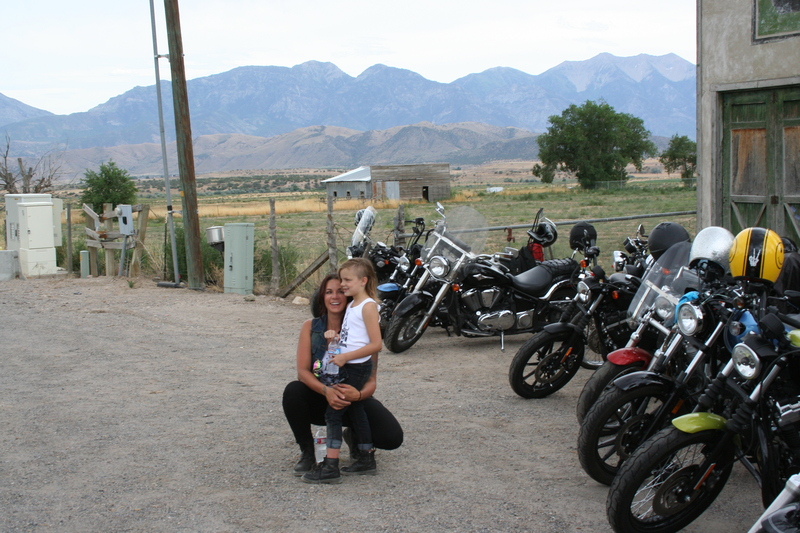 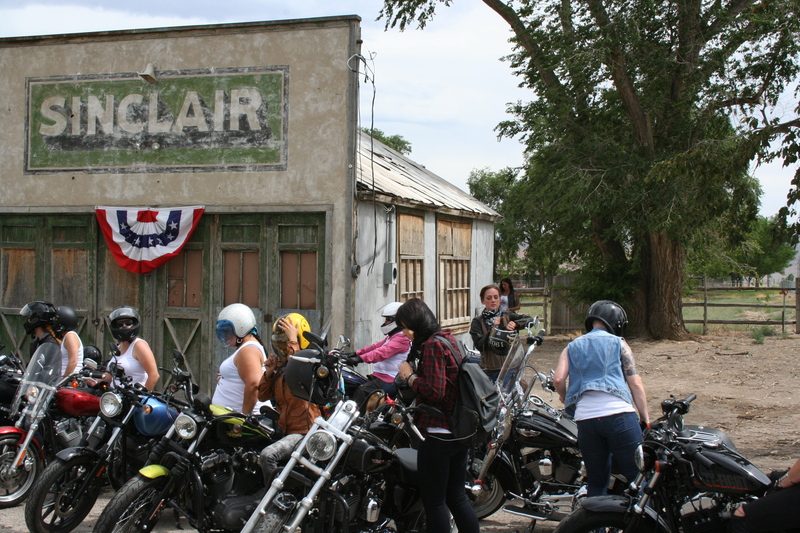 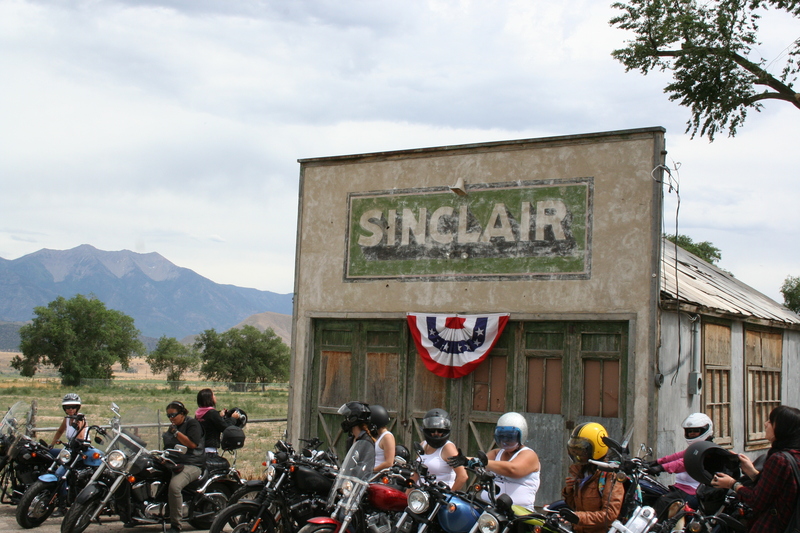 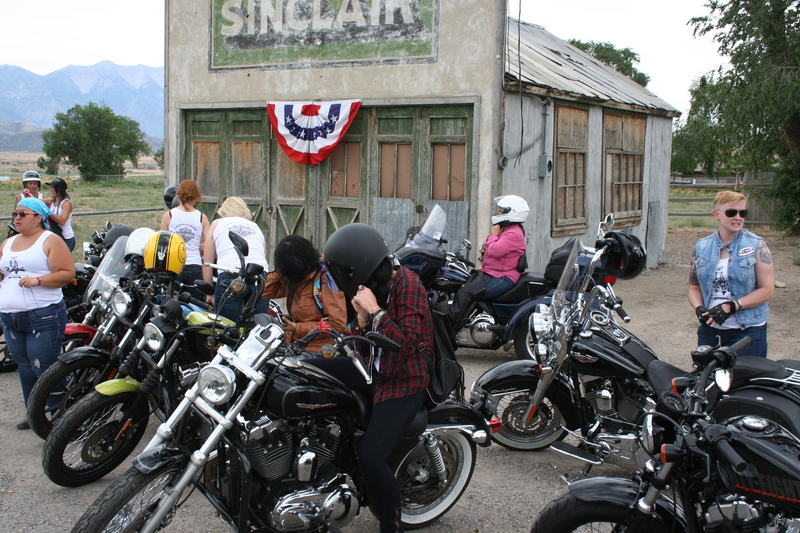 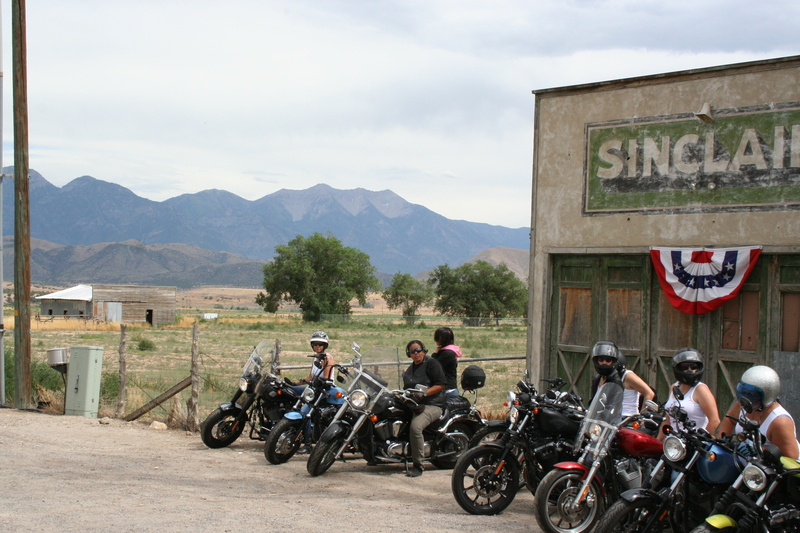 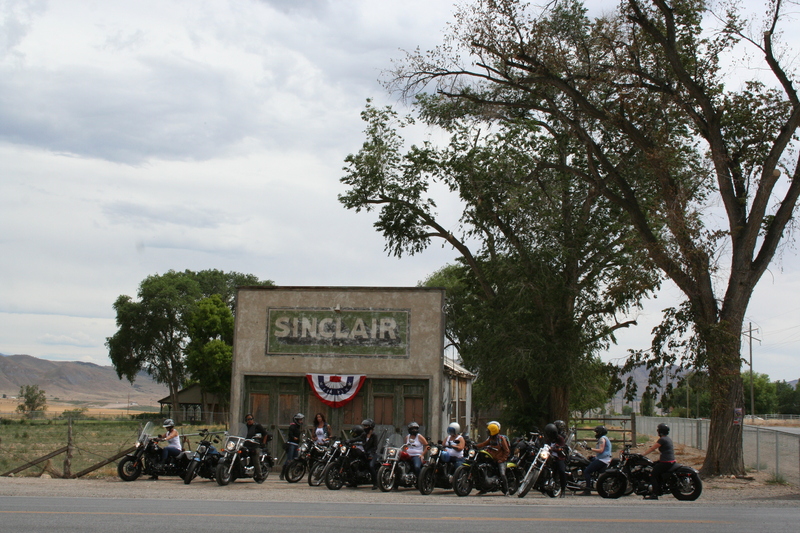 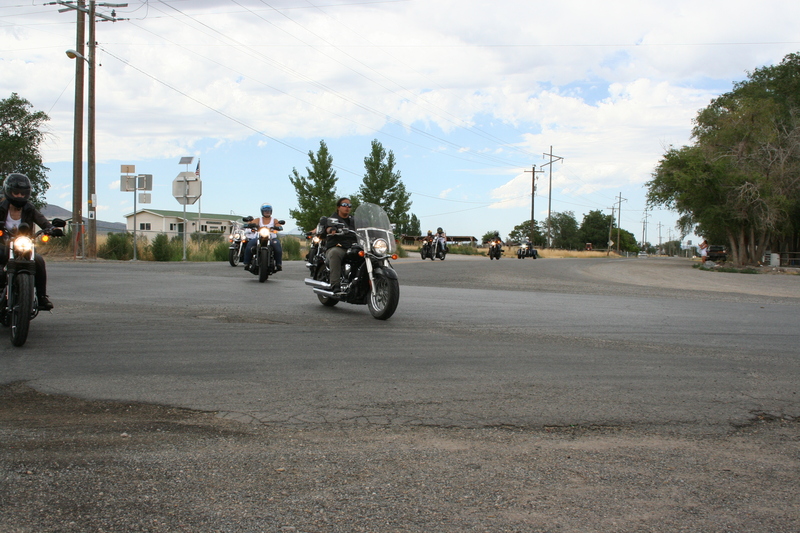 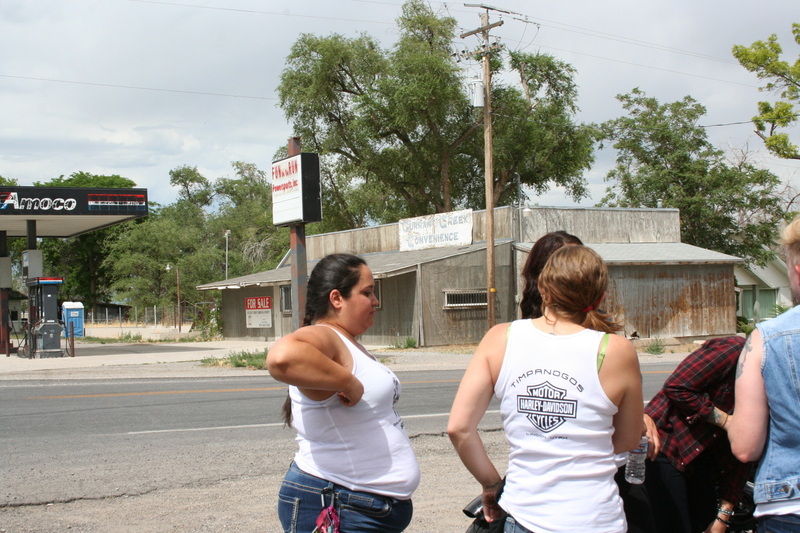 Watching about 2,200 lady riders from around the United States meet in California for an annual Motorcycle Campout! 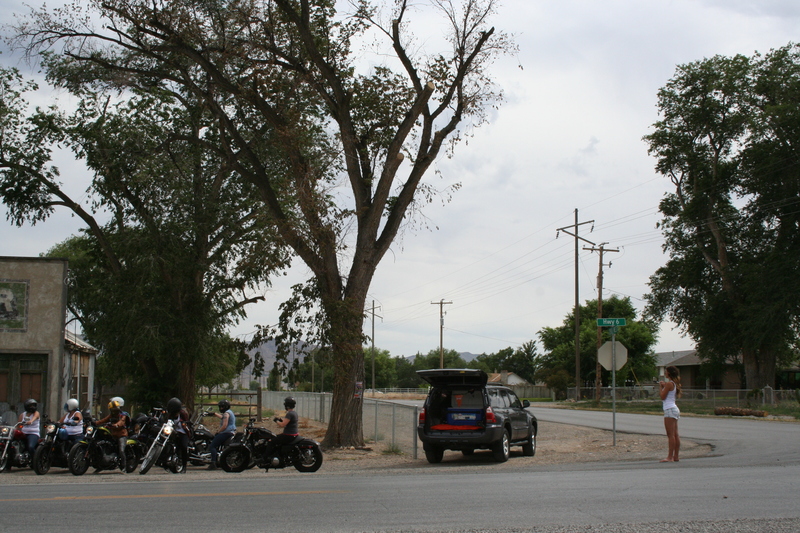 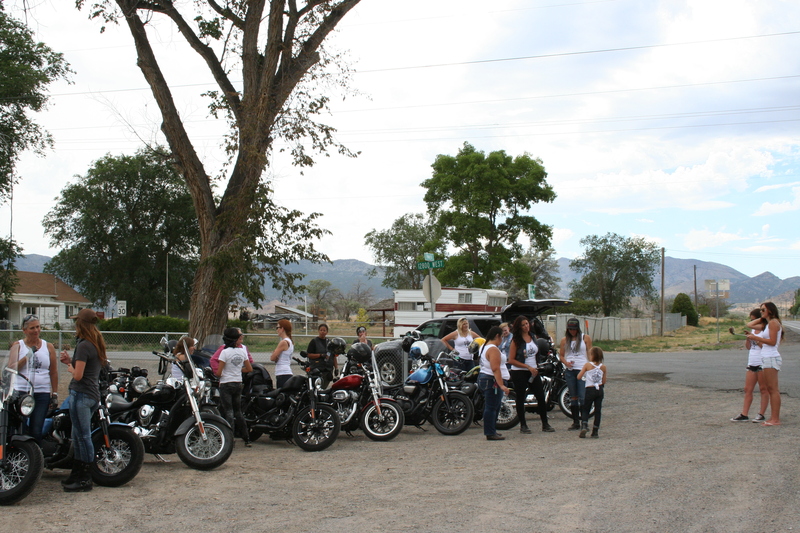 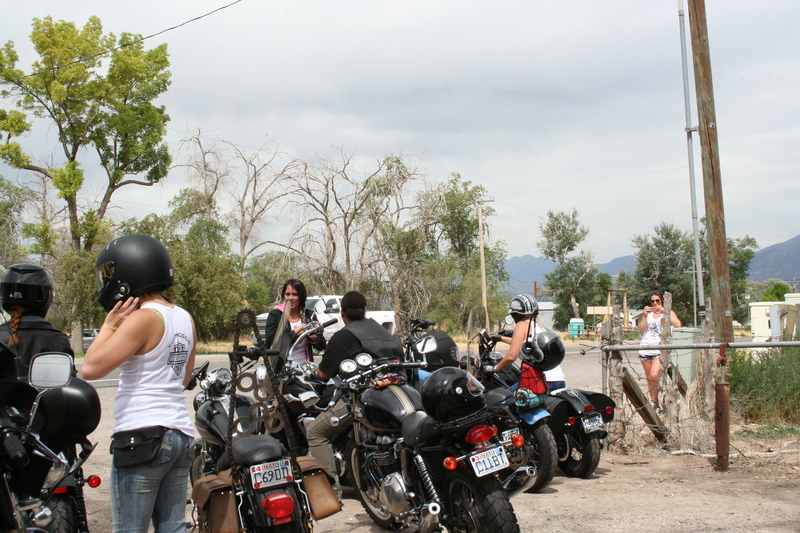 Groups and groups of ladies with nothing but a duffle bag and a motorcycle heading from Salt Lake City and Utah Valley to Joshua Tree, California the last weekend in October. 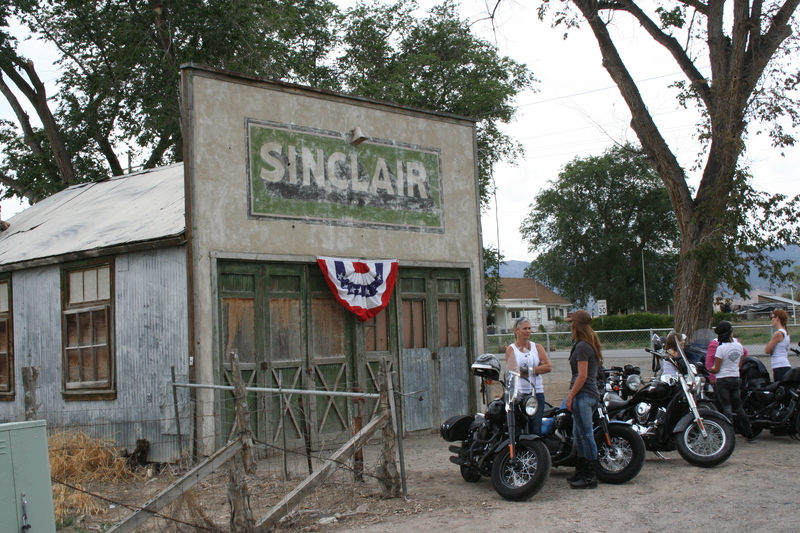 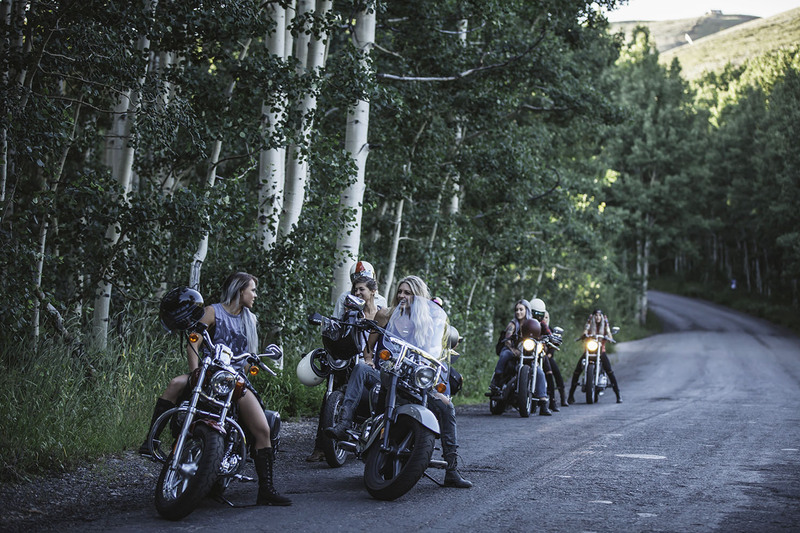 Extremely excited this year to follow our Timp Harley babe, Deni Karly and The Salty Babes that rode the 1200+ miles round trip on their bikes to the event. 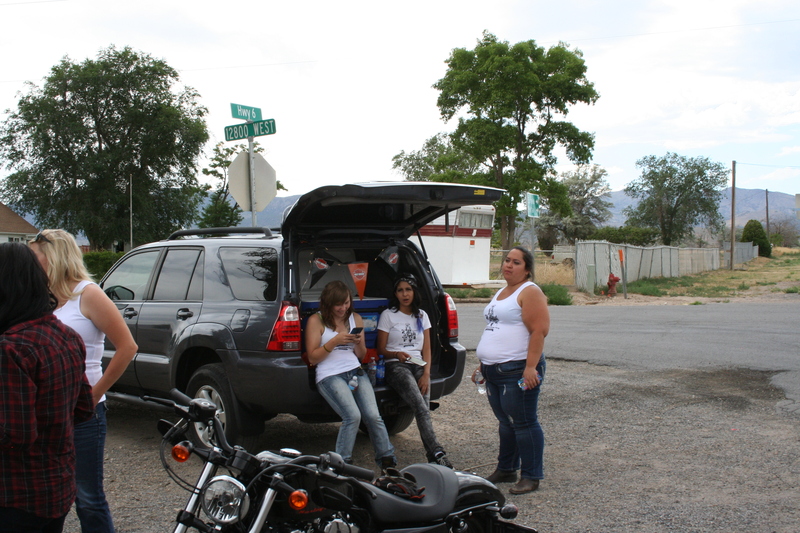 Packing all their camping stuff for the 6 day trip with nothing other than bungees. 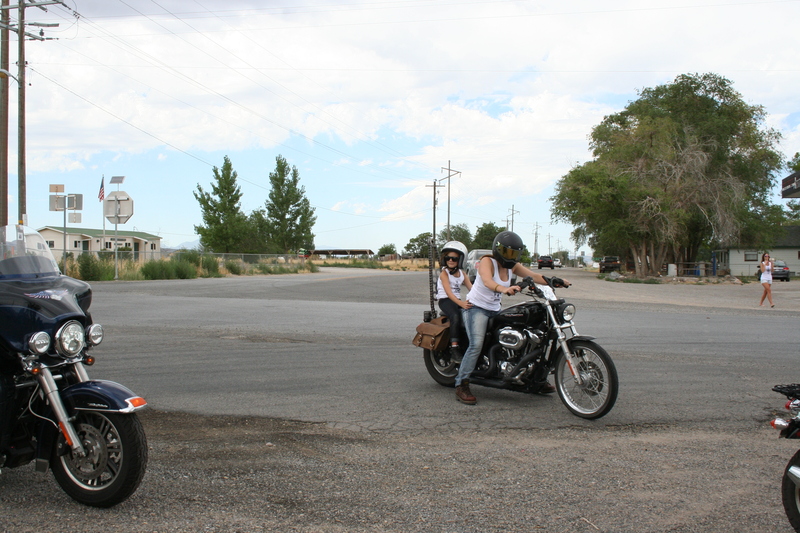 For the love of riding. 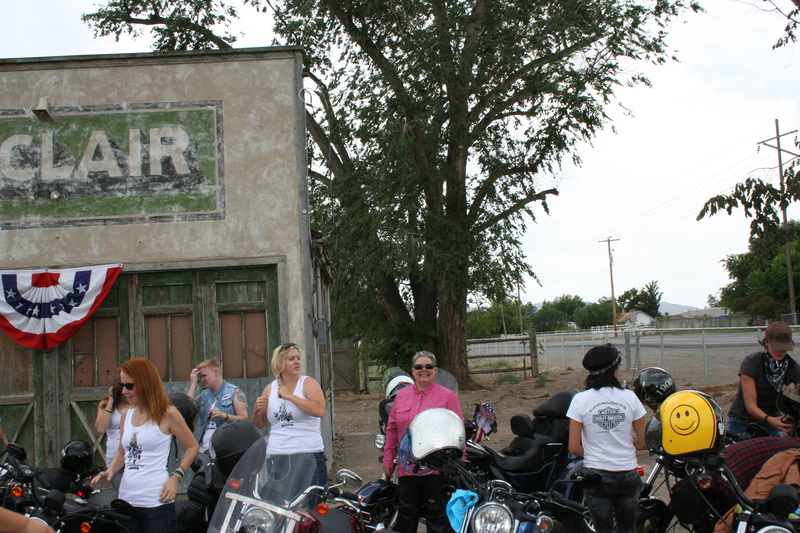 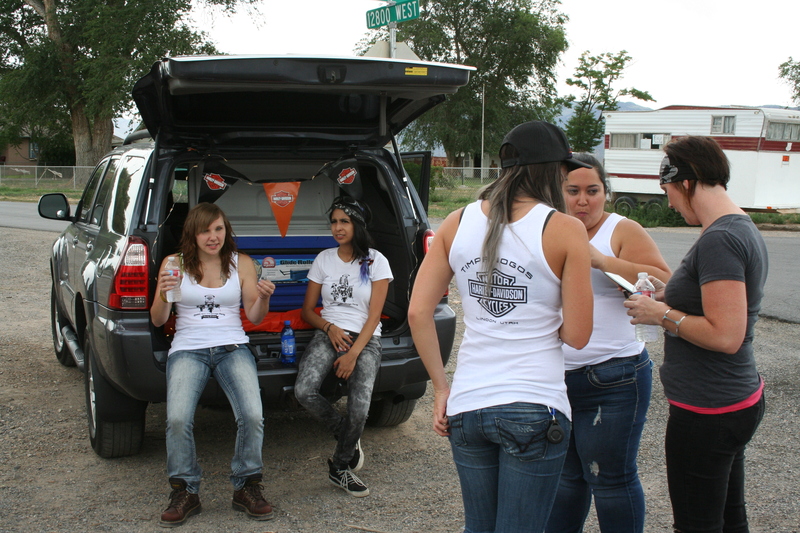 [left to right] Tammy, Deana, Becki, Crystal, Mary, Deni, McKayleigh, Burgandy, and Katy – Salty Babes. 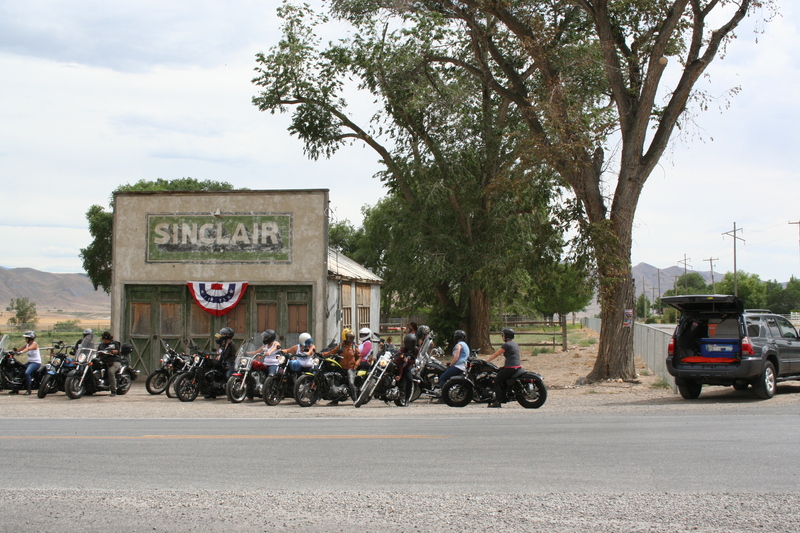 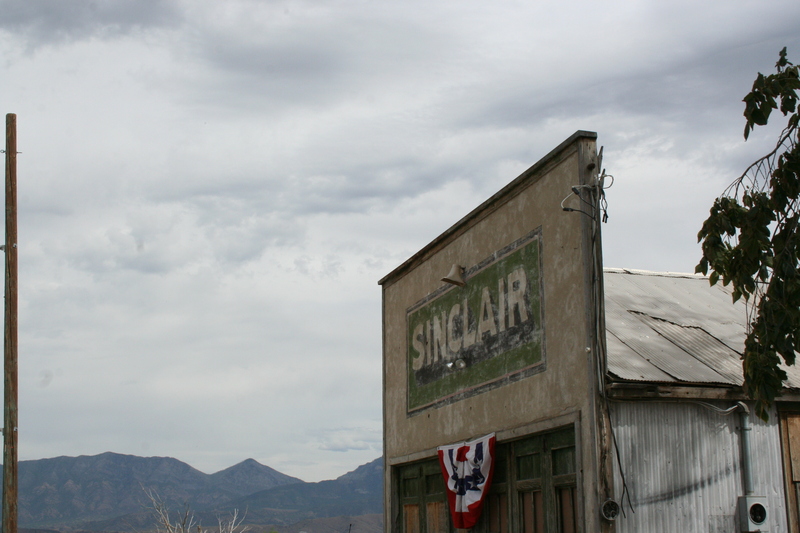 It was such an awesome experience leaving from Salt Lake and running into people at gas stations in Beaver, Utah or Baker, California that you know from back home. 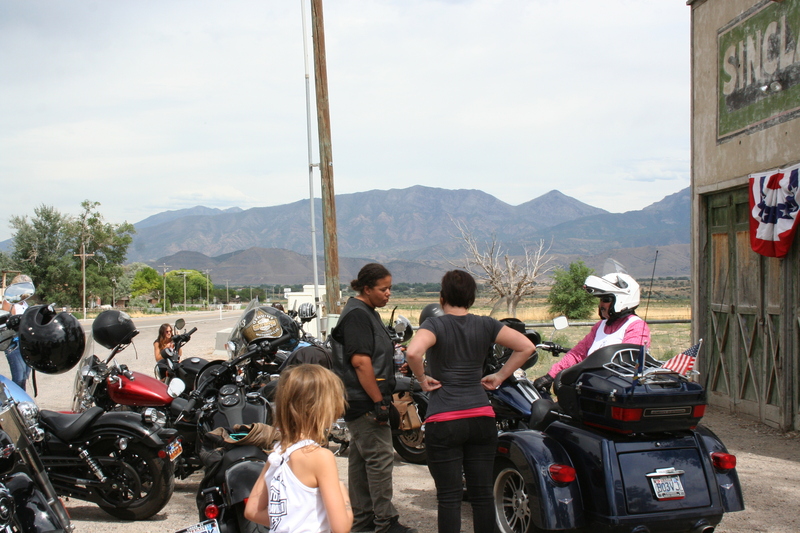 Everyone in different groups choosing different routes. 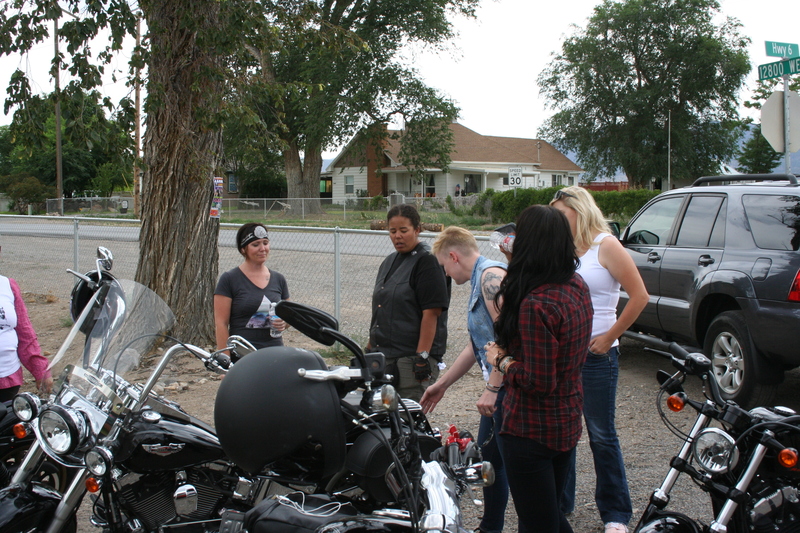 We even ended up meeting someone from Orem who was braving it out on her own to head to BRO, this is how friendships begin! 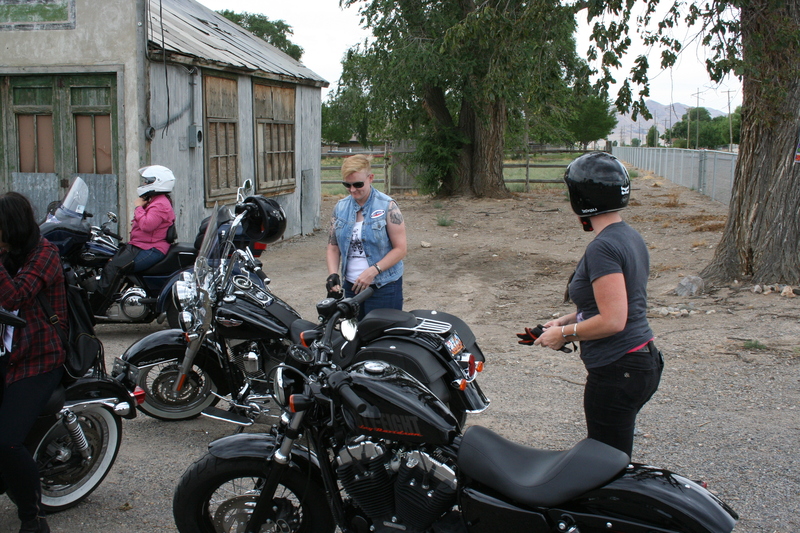 For a lot of us, me included, this is the longest Harley trip (solo) we’ve been on. 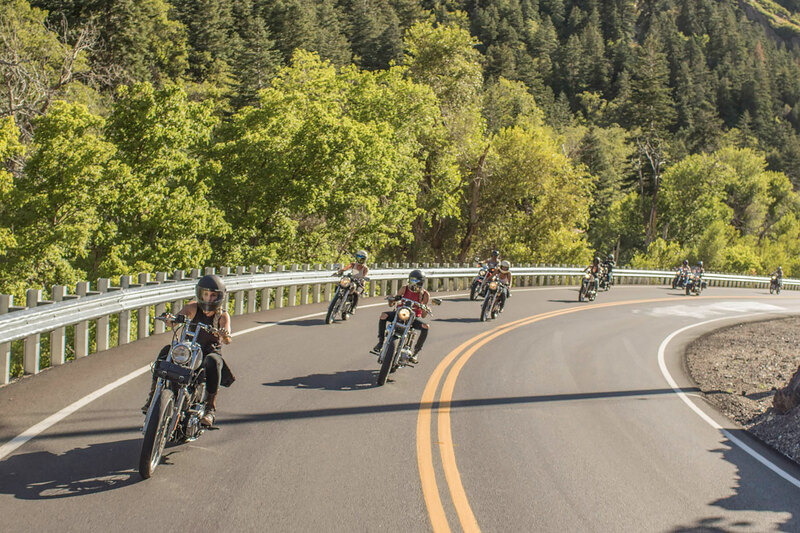 It gives a whole new sense of accomplishment being able to power through the mishaps or setbacks that normally can go on with riding in such large numbers. 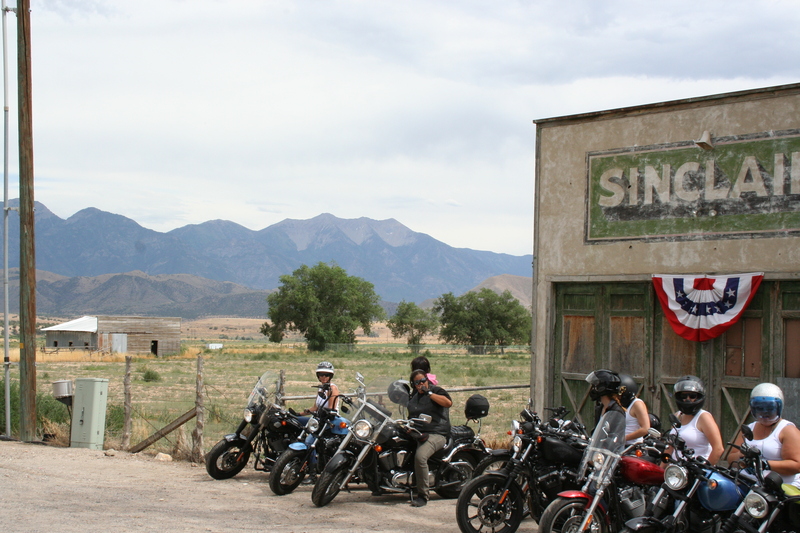 The memories and experiences that we gained throughout that week will forever be unforgettable.